Roads are currently in good condition but can change quickly. Please contact the shire for more updates. Fine and clear but subject to change. 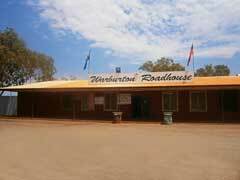 For travelers crossing the Great Central Road, the Warburton Roadhouse is is the perfect place to restock and refuel. 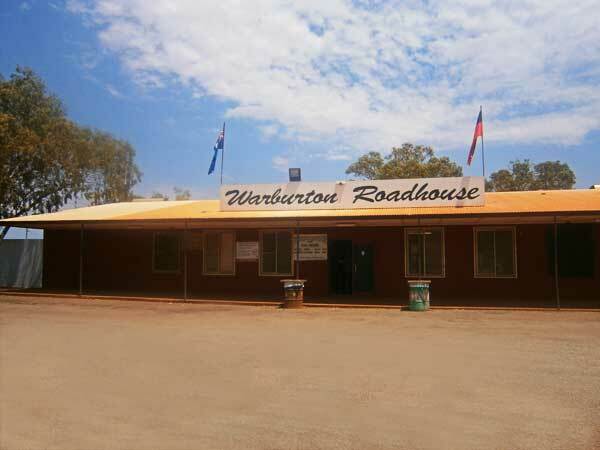 With a variety of accommodation options and a good supply of both fresh and frozen food, Warburton Roadhouse is a welcome sight for many a weary traveller. 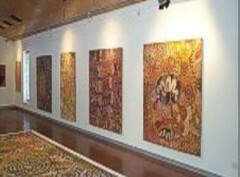 Public Holidays – Open 9am to 12 noon (WST), unless otherwise advertised. No after hours fuel or store. 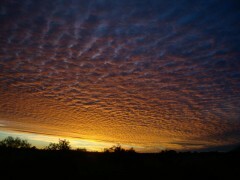 No shop or fuel sales are made outside of trading hours. No pets allowed in the grounds. (WST) = Western Standard Time.